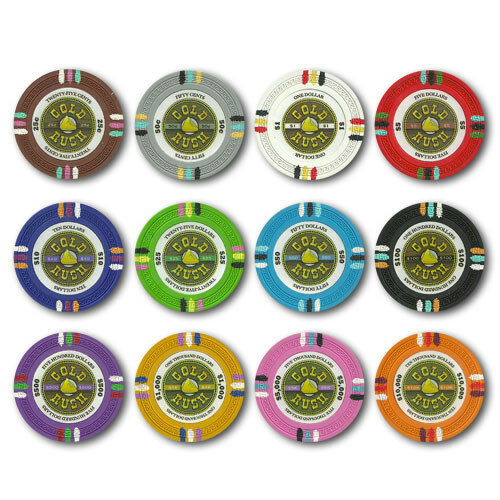 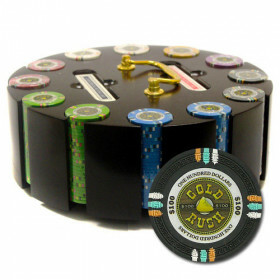 Get your chips out of the closet with this high quality Gold Rush poker chip set. 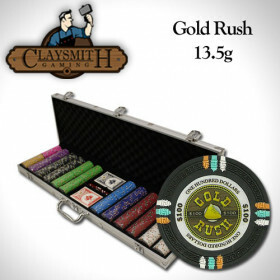 The walnut case will look great sitting on any table and invites people to play. 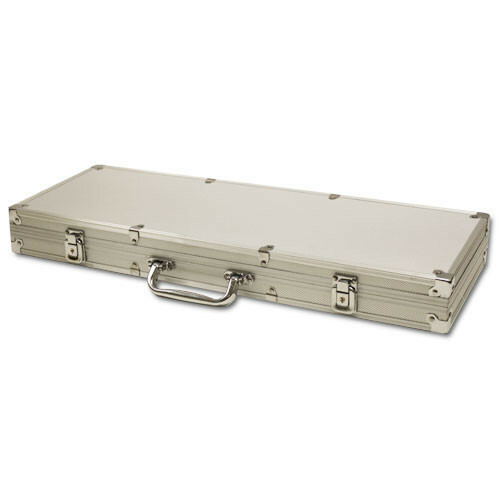 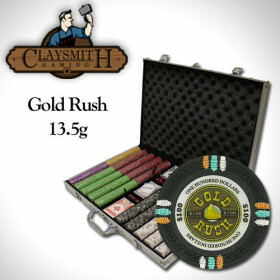 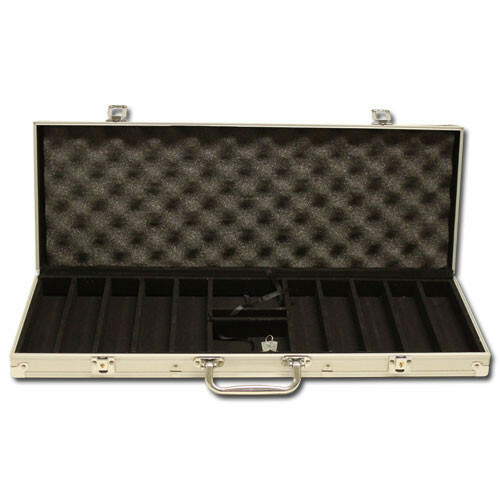 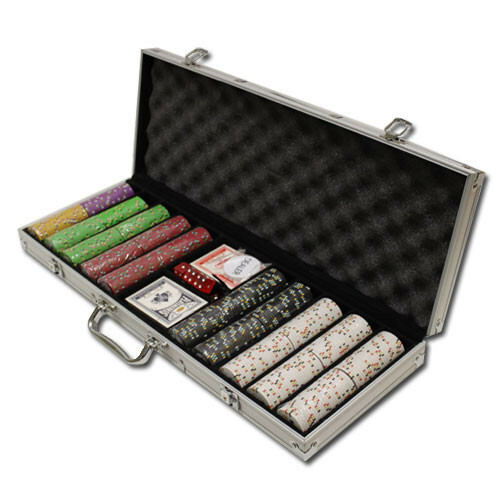 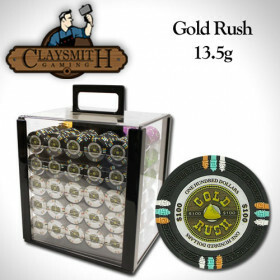 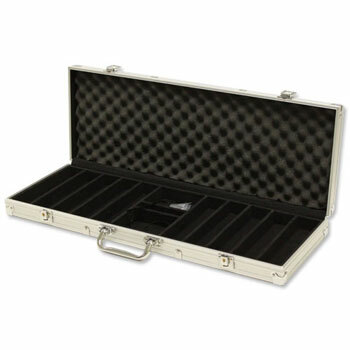 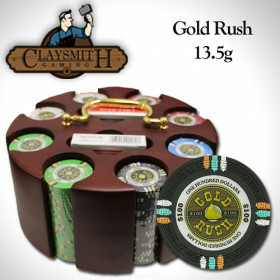 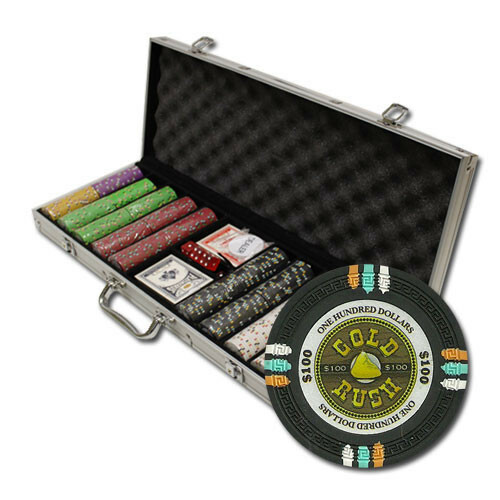 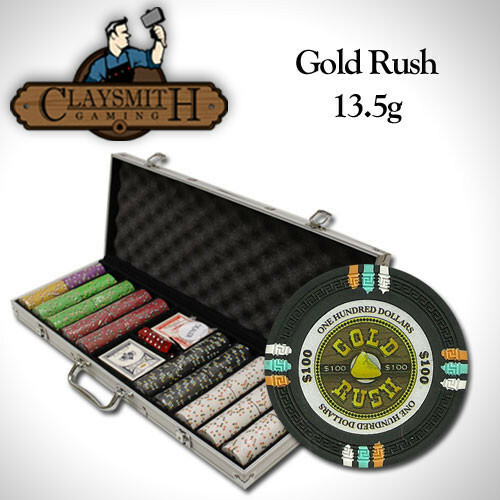 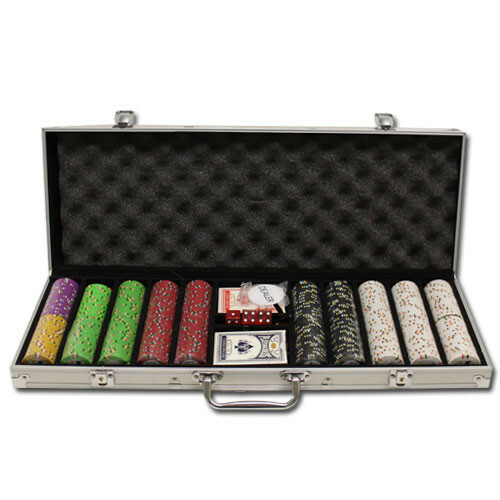 The set includes 300 Gold Rush clay composite poker chips and the walnut case with 3 removable chip trays.